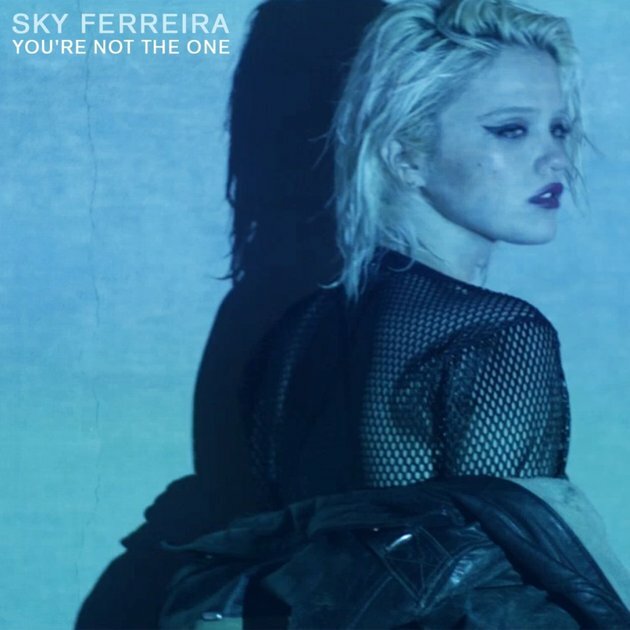 Sky Ferreira has unveiled the music video for her new single “You’re Not The One”. Directed by Grant Singer, the visuals see the singer performing in a club-like environment before waking up confused and bruised in a field the next morning. The track comes from Sky Ferreira’s debut album Night Time, My Time, which is currently available for pre-order in the lead up to its official release on 29 October, 2013.